how important owning your first home can be. Credit Café – held every other month, on the third Thursday of the month, at the Bernard W. Brown Community Center. Free. The Prosperity Center Savings Account Program – for every $1 you save, Prosperity Savings Accounts add a $4 match to your savings so that you can buy a house. Free. Purchase-Repair Home Ownership Program – provides affordable home ownership opportunities to families and individuals in Carroll, Frederick, and Washington Counties. Includes 125 hours of sweat equity. Free. Weatherization Assistance Program – provides weatherization and energy efficiency services for income-eligible households throughout Frederick. Free. 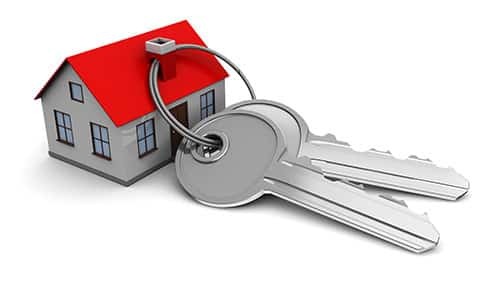 House Keys for Employees Program – full and part-time City of Frederick employees may be eligible for up to $8,500 to help purchase a home in the City of Frederick. Free. Thanks4Giving Program – serving teachers, non-profit employees, fire and rescue personnel, and veterans. Discounted Services.